Microporous Coverall are disposable garment with high breathability, light-weight and comfort to wear. It has good particle resistance due to its structure of extremely fine, continuous fibers. 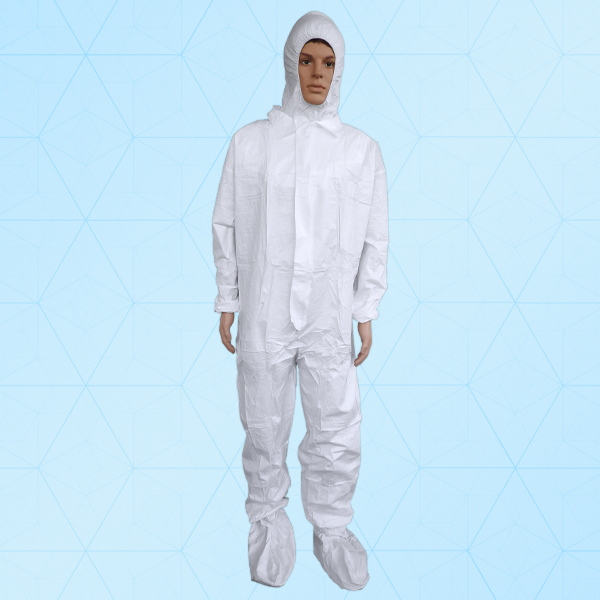 Microporous coverall are widely used in biotech, pharmaceutical, medical device manufacturing and electronics industry and is compatible with ISO class 4/5/6/7.